A Chinese woman born with abnormal hands and feet has wowed doctors with her progress. Despite being born with feet that face backwards, Wang Fang of Chongqing, China has defied the odds by leading a normal life. Doctors initially feared that Wang would not be able to walk properly because of her condition. But the waitress, now in her 30s, says she doesn’t even see herself as disabled. After doctors told his mother he would not survive Claudio now receives speaking invitations from all over the world. Remember Antoine Dodson who rose to fame protecting his sister from a bedroom intruder? A man has come forward and claimed that HE IS the bedroom intruder and has challenged Antoine to a fight which will take place in November. Below is the video of the press conference where the 2 almost came to blows! Check out Antoine’s punch! who will win this? One thing I know is that I WILL BE WATCHING! New cast mates revealed and the “DEMOTION” of Porsha Williams! Phaedra Parks swings on Kenya Moore? See the video below! No, not the amount of women they’ve slept with — that all becomes a blur after awhile (is what I’ve heard) — but the maximum number of orgasms they’ve had within 24 hours, usually not long after discovering masturbation. It can even become a contest to beat yourself — uh, to beat your own record — but soon you realize there’s a limit before it starts to hurt, ’cause your manhood resembles ground sirloin (again, is what I’ve heard). So let’s all feel bro empathy for Dale Decker, a 37-year-old Wisconsin man who reportedly suffers through nearly 100 orgasms per day, reports Barcroft Media and the New York Post. Much like being the president, his life may seem enviable, but you’d never actually want it. “Imagine being on your knees at your father’s funeral beside his casket, saying goodbye to him — and then you have nine orgasms right there,” Decker told reporters. For a couple years, Decker has had a condition called Persistent Genital Arousal Syndrome, which means that he is liable to climax at any moment of the day, even without sexual stimulation. (It’s basically like incontinence, except for balls instead of bowels.) He isn’t able to work, he’s terrified to leave the house, and it’s putting enormous strain on his marriage. OK, it’s time to unite and cure this tragic, terrible disease. C’mon, people, we can do this! Anybody wanna be nominated for a really, really sticky version of the Ice Bucket Challenge? The Sir Darryl Radio Experience has been the Afternoon Staple for The All Digital Radio Network will be changing time slots this week. The show will air live on Tuesday and Thursday evenings at 7pm Eastern / 6pm Central / 4pm Pacific To listen live or call in please join us at that time. The afternoon slot will always play the latest Sir Darryl Radio Experience and the show will be archived for downloads and streaming. Lindsay Lohan claims to have had a run-in with Whitney Houston’s corpse while performing her community service. An officially from the morgue tells us however that Lindsay Lohan is lying when she says she had to roll Whitney Houston’s body bag at the L.A. County Morgue … because Whitney was never in a body bag. An official from the Coroner’s Office tells TMZ … Whitney was NEVER in a body bag and no one in the probation program came in contact with Whitney’s body. Lindsay — who was ordered by a judge to spend time at the morgue to teach her a lesson about drinking and driving — claimed in an interview she was singled out to roll Whitney’s body bag. 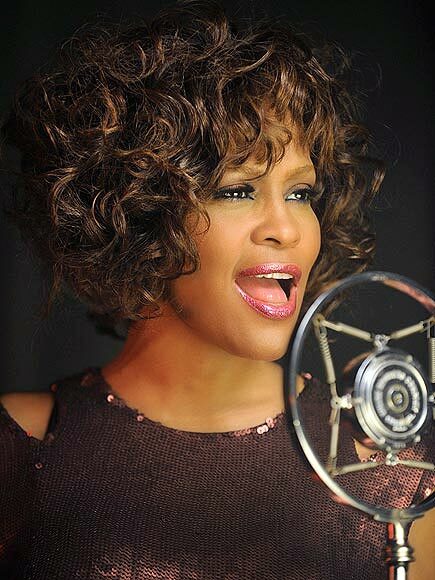 Whitney died on Saturday, Feb 11, 2012. The autopsy was performed the next day and her body was gone by morning. No one from any court-ordered probation program came in contact with the body … according to the Coroner’s official. The official says Whitney was wrapped in plastic with a sheet cover the entire time she was at the morgue. In fact, she was taken out in plastic — not a body bag — from the hotel where she died. 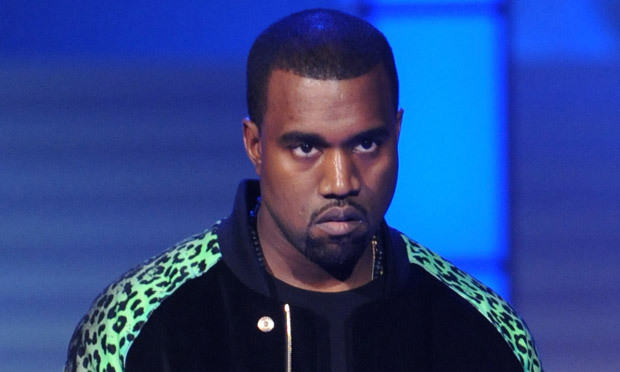 Kanye West refused to continue his show on Friday night in Sydney, Australia until the entire audience was standing and dancing in physical Yeezus worship. Unfortunately for Kanye’s self-esteem, one of the audience members had a prosthetic leg and another was wheel-chair bound. One concertgoer told the Daily Mail that he addressed the crowd saying “I can’t do this show until everybody stand up. Unless you got a handicap pass and you get special parking and s**t.” The fan waved her leg in the air and Kanye so kindly continued the show, stopping again when he saw there remained a single seated fan. According to the tabloid, he then halted performance of “Good Life,” saying “‘This is the longest I’ve had to wait to do a song, it’s unbelievable,” before sending over a body guard to check that the fan was differently abled. ‘The crowd was also yelling that he was in a wheelchair but he waited for Pascal’s confirmation,’ the witness said, while others said the crowd made ‘wheelchair motions’ to alert the singer to his mistake. ‘When he sent Pascal up there he said, ‘He is in a wheelchair? It’s fine!’ the witness reported. Bobby Brown Out of Breath!! !